Getting your website out there seems easy, when there's tons of web hosting services to choose from. However, choosing the best is not always an easy task. It's common to get lost in the endless hype of promises of cheap hosting, and overlook the factors you should have be looking at. To help you move forward, here are some important points to consider if you want to find the best service for your business. Web space is one of the easy aspects to look closely at with hosting, since it comes cheaply. This is why you should make sure to get as much of it as you can. Make sure that the space that comes with your hosting is more than enough for what you intend for your website to do, enough to grow, and what you plan to offer to your audience. Before jumping into bed with a provider and purchasing a hosting plan, make sure that you know the company's reputation. This is where genuine consumer reviews come in. Take into account the longevity of the brand in the industry, as well as the guarantees for reliability that they include. Everything moves fast in this day and age. This is why hosting speed is one of the key factors you should look at. The speed of the service can be affected by the servers the company uses, as well as the number of customers they host on each server. Check the speed by visiting the company's website or blog. You can also make use of a speed testing site for more relevant details. Customers look for instantly available support when they need it. For your hosting, make sure to choose a provider that can be reached 24/7 in various ways. This can include chat, phone, email and social media. This will help you reach out to them whenever you have an issue, concern or emergency and need technical expertise. A good hosting provider will have many different features thrown in to help your business. These can include an easy-to-use control panel – whether cPanel or Plesk, supported language, sub-domains, database, and hosting on Unix or Windows. You should also check whether the provider puts limitations on the quantity of email boxes allowed as well as other email features they have. Full management and control is something you should go for. Location is important if you want hosting that is fast. Hosting services located in your country or region can provide faster and more reliable web hosting. Check what security features and what type of hardware the provider uses as well. Know more what type of security the company offers and see if the hardware they use include the latest technology, as this will help you get top of the line service. With web hosting, you get what you pay for. The less you spend, the less perks you enjoy. There are many affordable options to choose from, so you need to find the service that fits with your budget. Make sure that the provider doesn't give you a low price when you purchase, then charge you more with every feature that you want to include. Look for a plan that has everything you need and start with that. 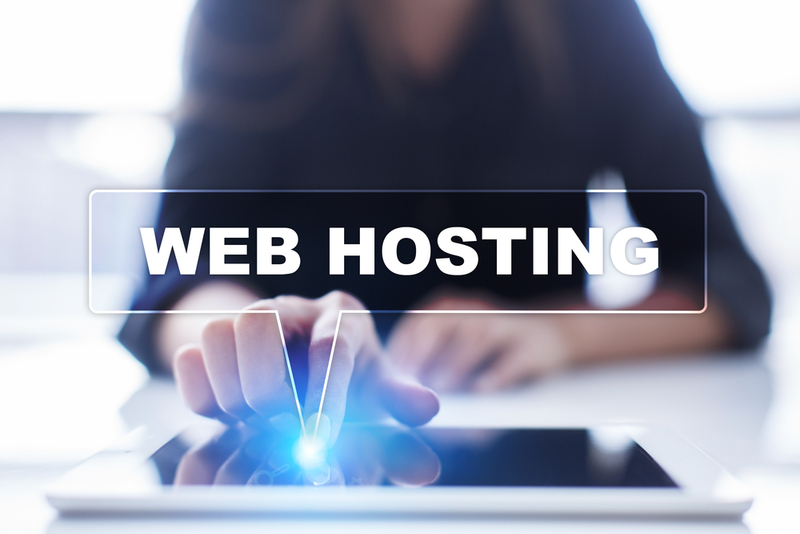 As with many things, not all web hosting services are created equal. These guiding indicators will help you narrow down your choices. Choose the best Web Hosting service out there with more perks and start doing just awesome online.